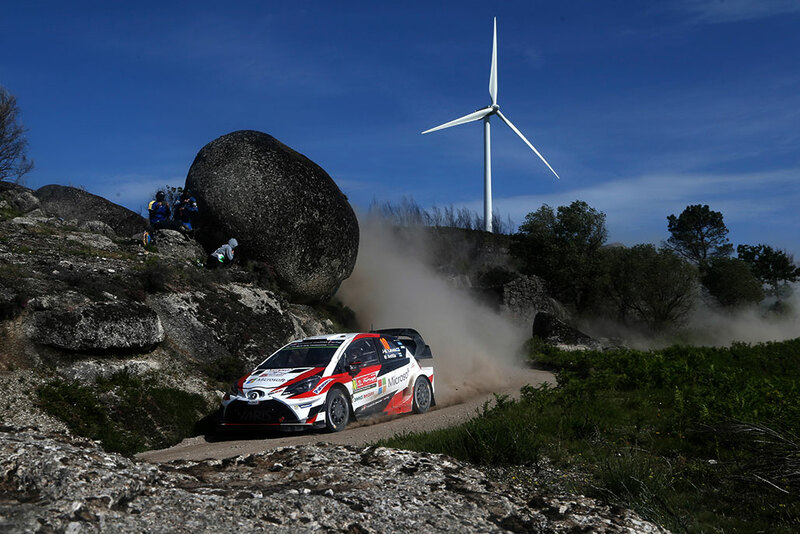 TOYOTA GAZOO Racing World Rally Team has finished one of the most demanding rallies of the year with all three cars in the top 10, after entering a trio of drivers for the first time. 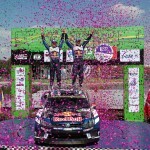 Making his debut was Esapekka Lappi, who claimed two points by setting fourth-fastest time on the Power Stage. Juho Hänninen was seventh, Jari-Matti Latvala was ninth despite not feeling well, and Lappi was 10th. The final day of Rally Portugal consisted of four stages run consecutively without service, including two passes on the famous Fafe stage. After encountering varied issues over the previous two days, the Toyota drivers concentrated on bringing all three cars safely home to consolidate the team’s third spot in the manufacturers’ standings. An unexpected bonus was Lappi’s driver points on the Power Stage. 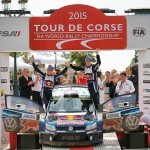 The next round of the World Rally Championship is Rally Italia Sardegna from June 8-11, after a three-week break. This is another event that takes place on soft and sandy gravel, which takes a lot out of the cars and drivers. Temperatures are likely to be high, which increases the challenge, and there will once more be three Yaris WRCs taking the start, for Latvala, Hänninen and Lappi.